Shellac Stack No. 96 suggests that you “Don’t Let the Rhythm Go to Your Head (Let the Rhythm Go to Your Feet).” From Fletcher Henderson to Benny Goodman to Blue Steele to Jan Garber to the Ross De Luxe Syncopaters [sic], we’ve got plenty of records that’ll have you rollin’ up the carpets! 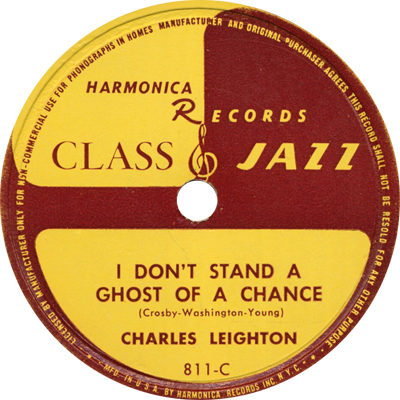 We’ll also listen to singers Marion Harris, Johnny Marvin, and Scrappy Lambert, along with instrumental soloists Charles Leighton and Joseph Green.